Series RS33 vinyl roll-up sign sheeting consists of retroreflective microprisms formed on a flexible, glossy and UV-stabilized polymeric film, designed for the production of roll up traffic control signs. 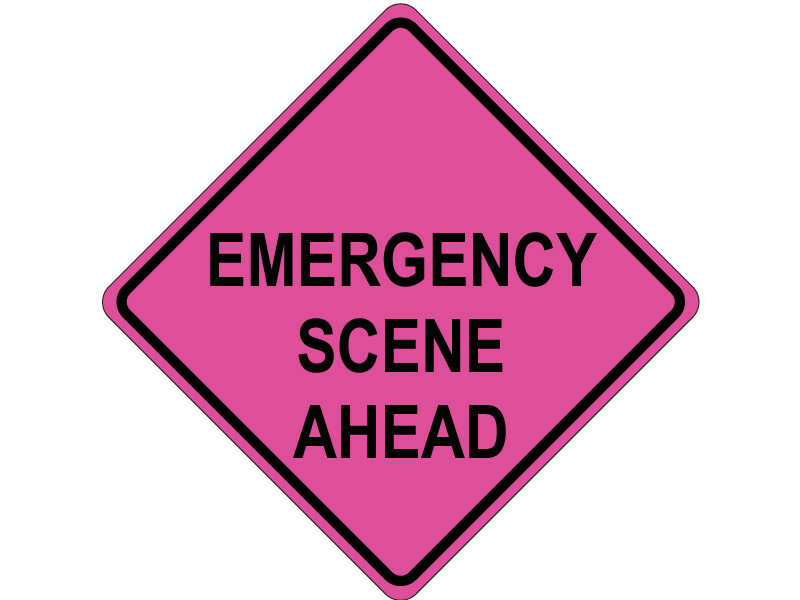 The highly visible fluorescent pink color provides motorists with the visual cues needed for safe navigation through an emergency scene. This sign sheeting is designed to provide higher nighttime sign brightness.